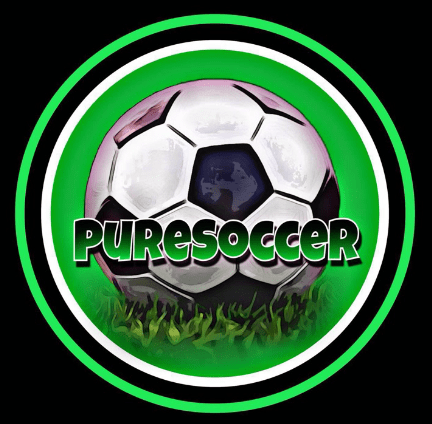 PureSoccer kodi addon is a new addon from the Blamo repo which is from the maker of PureSports so you can imagine how good this addon is. Blamo repo has many great addons such as placenta, wraith, Chapp’ai and many many more. For fans of pure sports kodi addon PureSoccer is a must have addition. Great for 3pm Football and indeed all Football/Soccer fans! PureSoccer Kodi Addon is now installed. The add-on can be accessed via VIDEOS > Add-Ons > PureSoccer from your home screen.